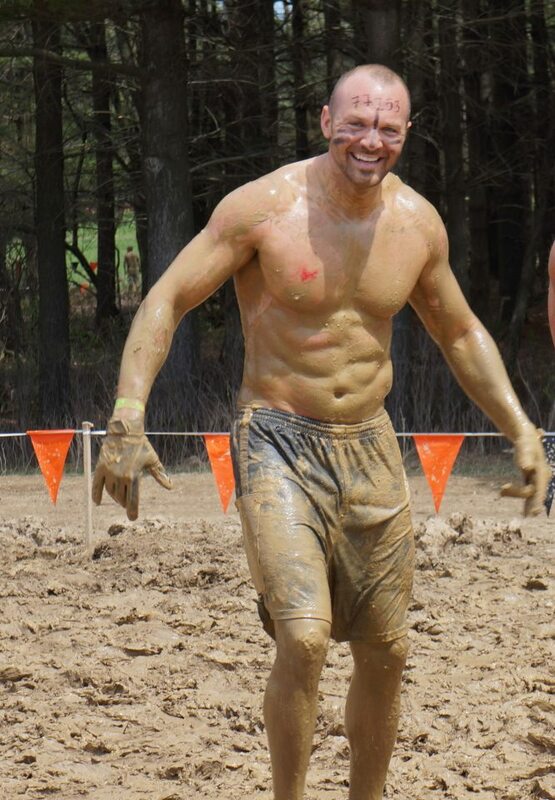 Randi has over ten years of experience in the health, fitness & wellness industry. He holds national accredited Training Certifications from AFAA, Premier Global, ISSA and Apex Nutrition. Prior to owning and operating Snap Fitness Dublin he managed the PT Department for California Fitness and Lifestyle Family Fitness. 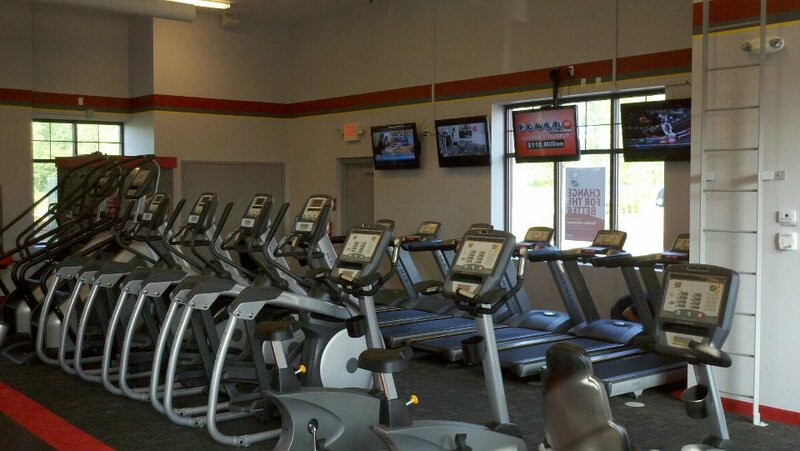 Welcome to Snap Fitness of Dublin!! Here at Snap Fitness Dublin, our number one focus is YOU! Our mission is to help you get the absolute best gym experience possible and also to help you achieve any and all personal goals that you have! 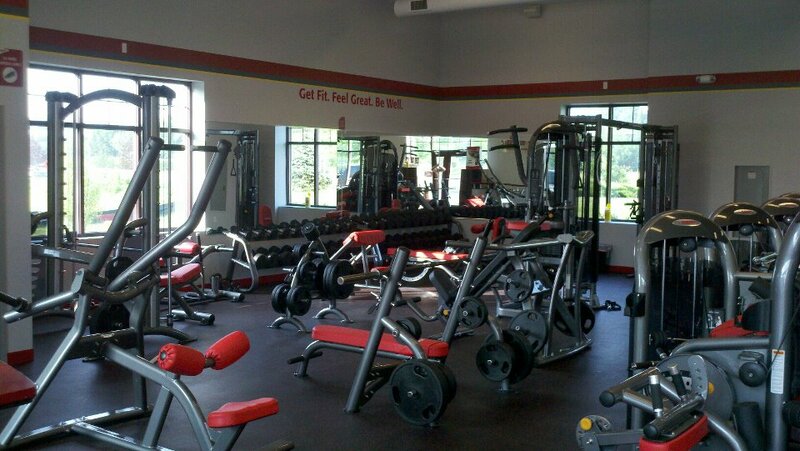 Snap Fitness of Dublin is your fast, affordable, convenient option for fitness. 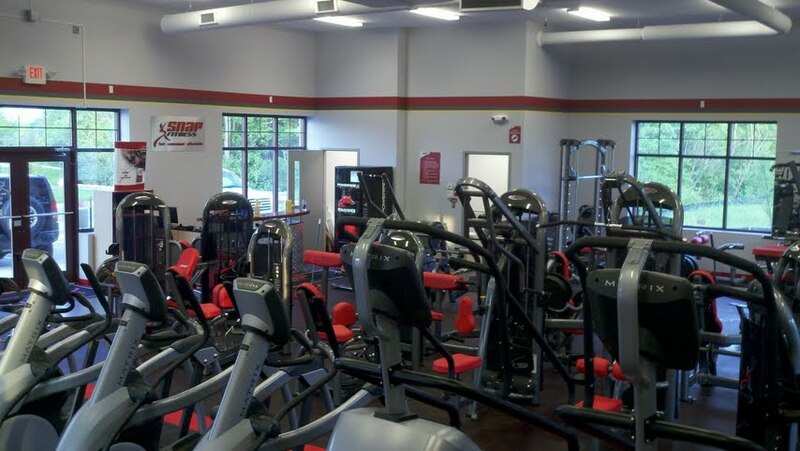 Come by and see our non-intimidating, clean facility and see why Snap Fitness Dublin is the perfect place for you!